The issue of whether or not land on the eastern outskirt of Jamberoo village can begin the process of being rezoned residential is to be decided by the Southern Joint Regional Planning Panel. 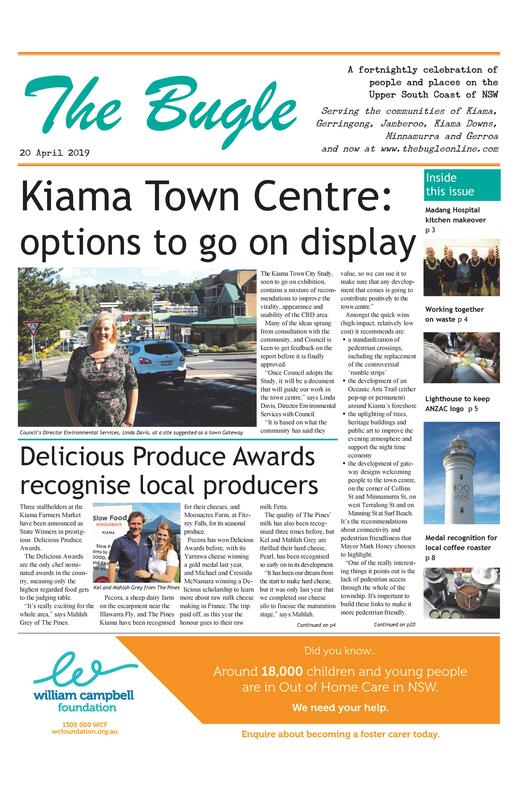 Following the knock back of the planning proposal by the December meeting of Kiama Council, the owner has requested a rezoning review from the Department of Planning. The Panel is scheduled to meet on 11 May to assess and determine if the proposal should be submitted for a Gateway Determination. Councillors Reilly, Watson and Sloan will present Council’s reasons for rejecting the planning proposal to the Panel. The Panel will assess the strategic and site specific merit of the proposal, and determine whether it should be sent to the Department of Planning for a Gateway Determination.